Helen Brown, the force behind Mouseflower Fabulous Fascinations has a reputation for craftsmanship, individuality and style. She works closely with clients and hand crafts each fascinator to the highest of standards to ensure each is perfect for the event it has been created for. Her unique collection is created using various materials including sinamay, feathers, silk and beads - including those she has made herself from porcelain. 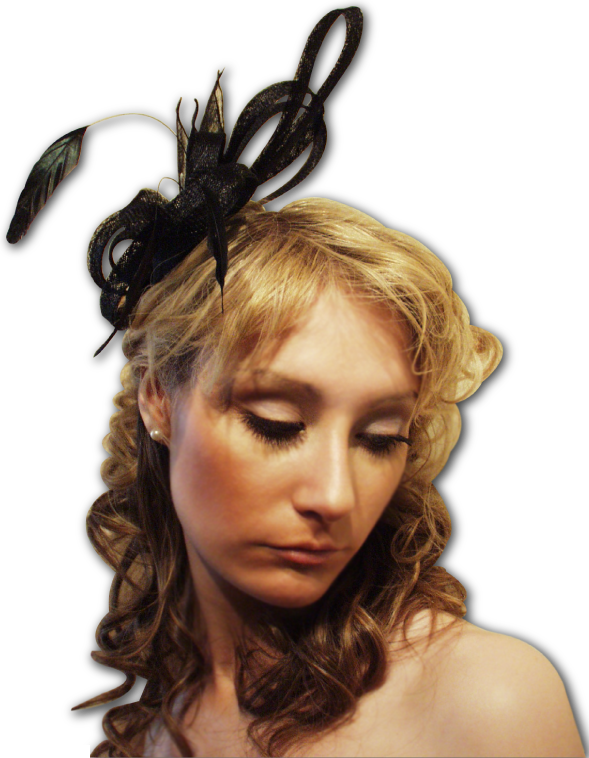 Helen’s first fascinator was made for a friend’s wedding. The bride was very proud of her Irish roots and so Helen made her a fascinator based on a Celtic knot. This creation was greatly admired and thus the seeds of Mouseflower Fabulous Fascinations were sown.